A look at the full line of Cleveland Huntington Beach SOFT putters. 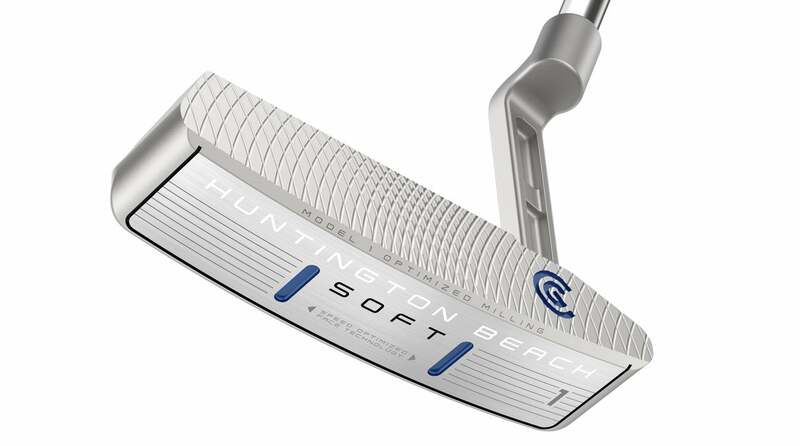 The new Cleveland Huntington Beach SOFT putters ($129.99 each) are created with what company designers call "Speed Optimized Face Technology," which is aimed at normalizing speed across the clubface regardless of where contact is made. The performance is provided by a custom face-milling pattern, which varies depending on the shape of the putter. Designs with lower MOI (blades) feature a rapid milling pattern while higher MOI models (mallets) feature a more gradual milling pattern to make up for miss-hits. The CNC milling pattern is diamond-shaped and coarse, which creates a soft feel at impact with enhanced friction for greater consistency and roll. The Cleveland Huntington Beach SOFT #1 putter. 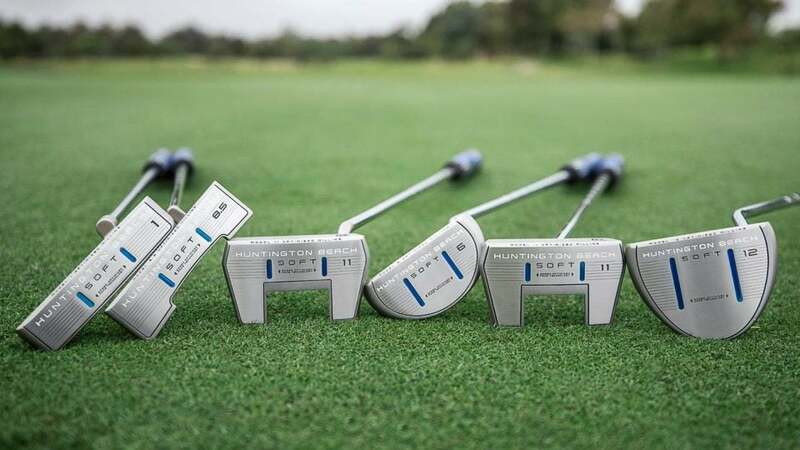 "The Huntington Beach SOFT putter's speed optimized face is one of the most advanced technologies available to improve putting performance," Brunski said. "You'll make more putts – plain and simple. The fact we're delivering it at such an aggressive price point makes this one of the best values in the market." 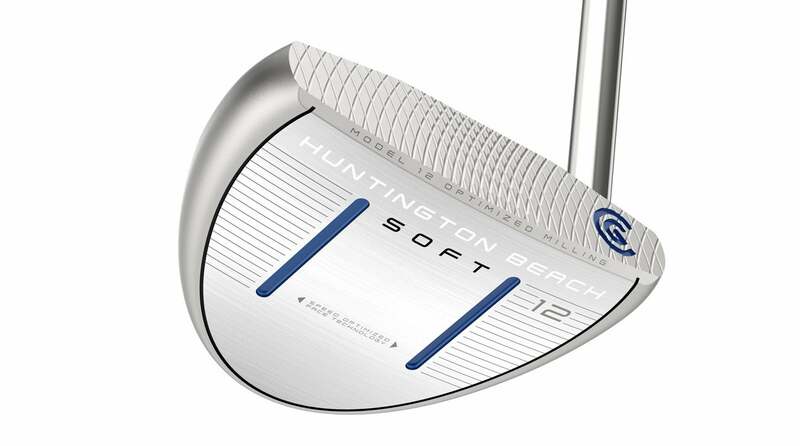 The Cleveland Huntington Beach SOFT #12 putter. The new SOFT putters are also customizable with 16 colors and four color fill areas that can be personalized for an additional $10. The new putters are available in six different shapes that include two blades and four mallets. They will be available at retail on November 16th, 2018.